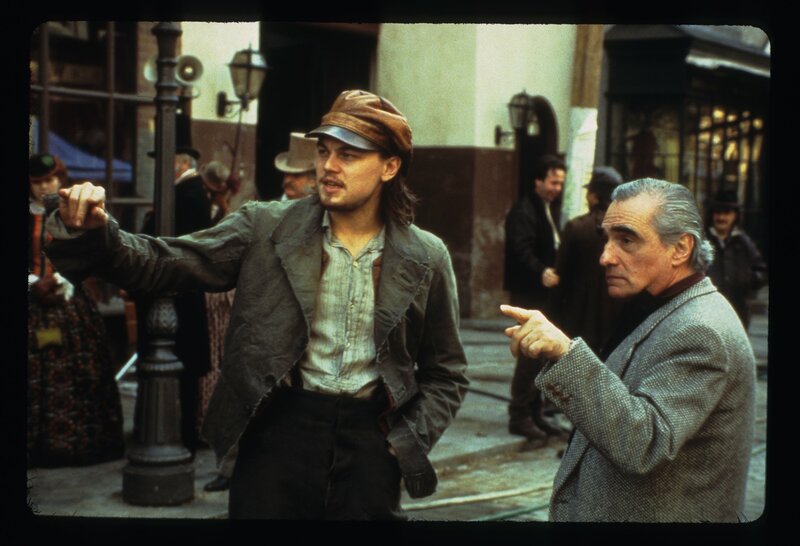 Academy Award® winner Martin Scorsese and star Leonardo DiCaprio on the set of “Gangs of New York.” Martin Scorsese is now in production on GK Films’ “Hugo Cabret” starring Ben Kingsley, Sacha Baron Cohen, Asa Butterfield, and Chloe Grace Moretz. For more photos, visit http://gk-films.com. Posted in: Gangs of New York and Photo of the Week Tags: Hugo Cabret, LeonardoDi, Martin Scorsese.